Relax Outdoors provide a quality range of products which compliment the outdoor lifestyle that we are so used to in Western Australia. 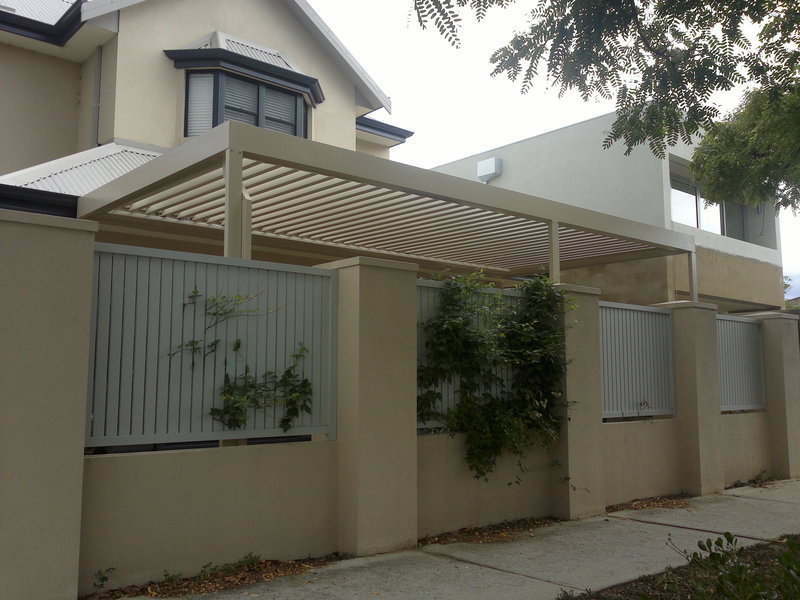 Whether you need patio blinds to enclose your alfresco to keep out the wind, rain, mosquitoes or other insects, or you need a fantastic, personally designed opening louvre roof and be the envy of all your neighbours and friends, then Relax Outdoors has the answer. 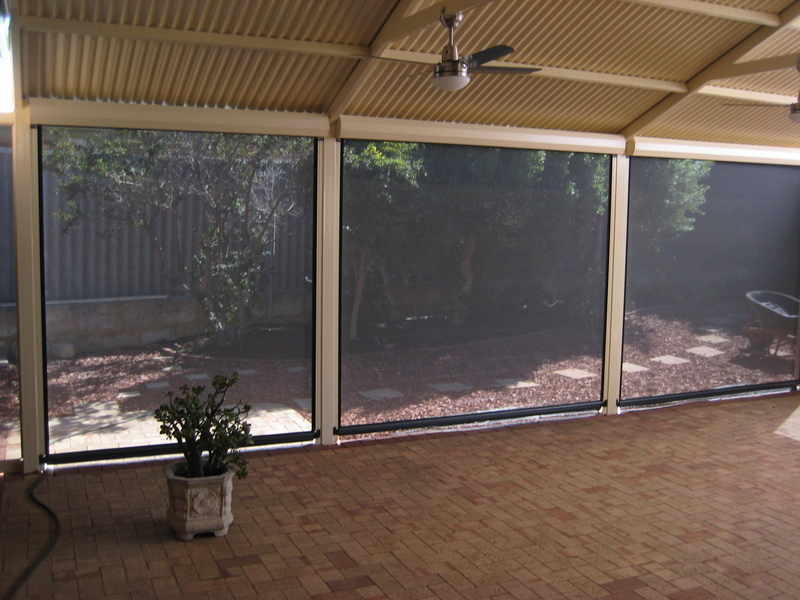 Approved manufacturers and installers of Ziptrak™ blinds, we install Ziptrak™ patio blinds, they are undoubtably the best blind system on the market. With a very simple operation, the blind simply glides up and down the tracks and stops at any desired position, with no ropes, zips, pulleys, or winders. 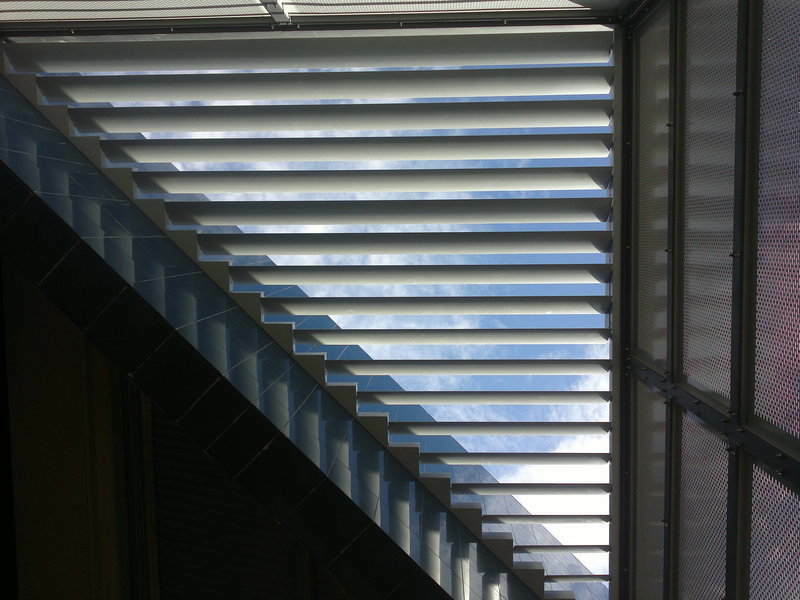 These blinds can be fully opened and closed in less than 5 seconds. We are the distributors of a fantastic innovative product, which gives the owner a fully controllable environment, at the touch of a button. Louvre House opening louvre roofs are an electrically, remote control operated, extruded aluminium louvre roof system, manufactured in Australia. 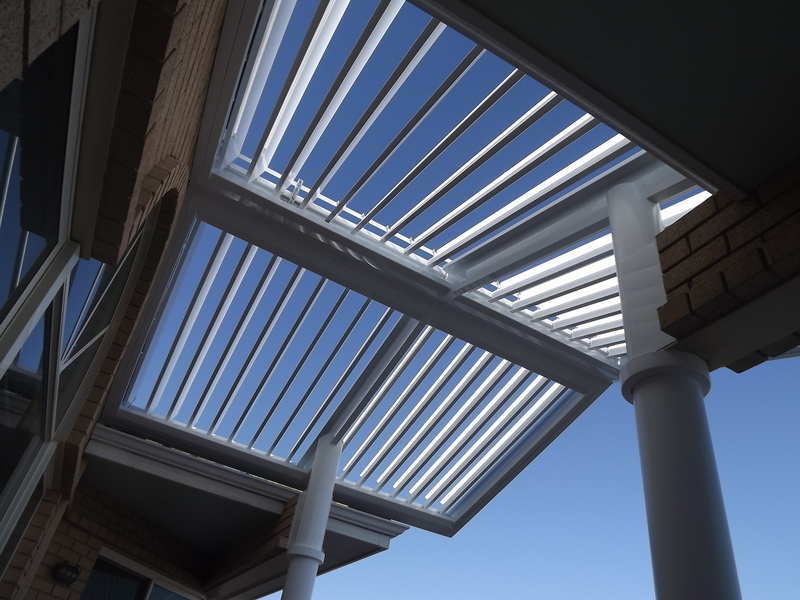 Relax Outdoors supply to the trade and we are currently supplying builders around Western Australia with Aluminium Louvred opening roofs. Our aim is to supply quality products at affordable prices, and offer friendly and honest advice to all our customers. For further information on any of our products or to arrange for a no obligation quotation, please contact us. 0411710588 to agree a suitable time.